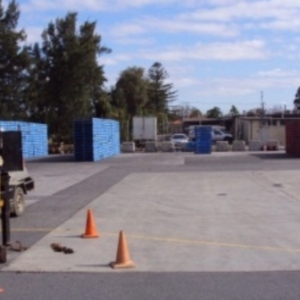 SERS was been commissioned by PrimeWest to undertake pre purchase due diligence assessment to a 12ha site in Adelaide. Works were to establish the environmental status of the site under South Australian EPA requirements and provide cost estimates to the client for remediation purposes, in order to develop the site and change the landuse from Commercial to Residential. Cost estimates of remediation and/or ongoing environmental management requirements. Contamination was discovered at the site, which gave rise to concern on previous reporting offered by the vendor to the purchaser. The client was well informed on all environmental matters during the intended purchase process.